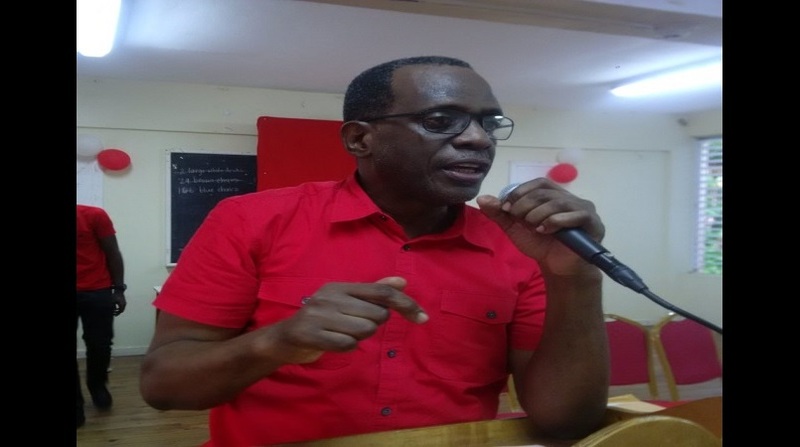 The Saint Lucia Labour Party (SLP) congratulates the Opposition members on their outstanding performance in the Lower House on, Tuesday, 29th January, 2019. 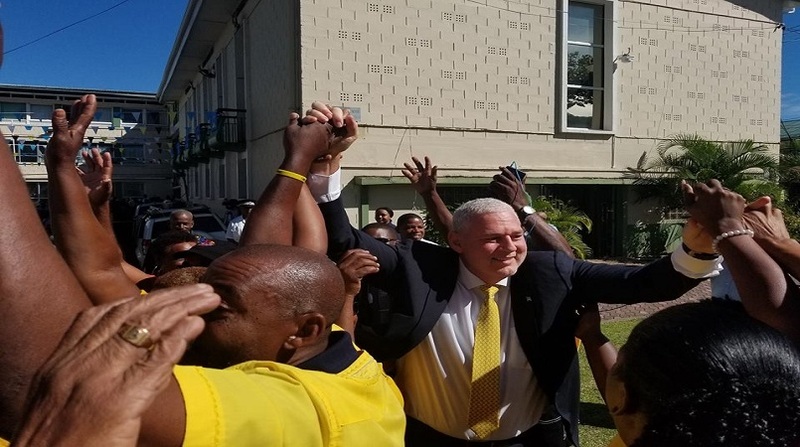 The Motion of No Confidence (MNC) brought by the Leader of the Opposition, Philip J Pierre, against the Prime Minister, Allen Chastanet, was truly historic in the annals of politics in Saint Lucia. 1. To highlight the Prime Minister’s demonstrated deficiencies, especially his cluelessness, recklessness, and lack of empathy, in managing the country. 2. 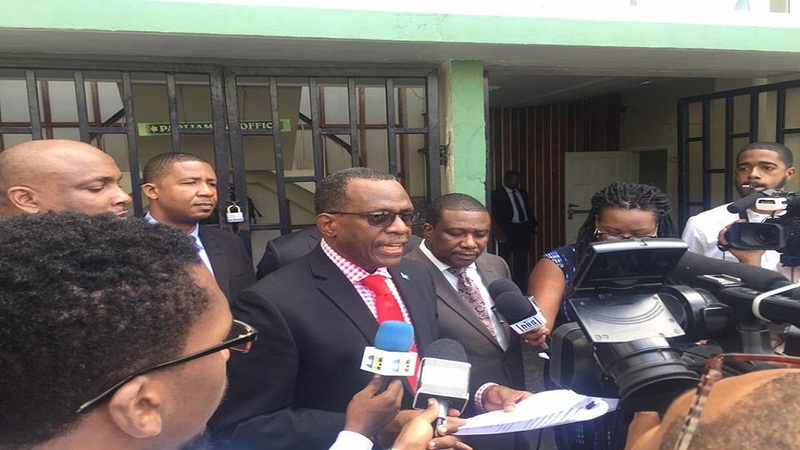 To give Saint Lucians the opportunity to witness whether the Prime Minister’s Cabinet members truly represented the interests of Saint Lucians or their own. Tuesday’s debate undoubtedly achieved its purpose. The Opposition SLP showed, in convincing fashion, the exceedingly bad stewardship of the Prime Minister over the past two and a half years. 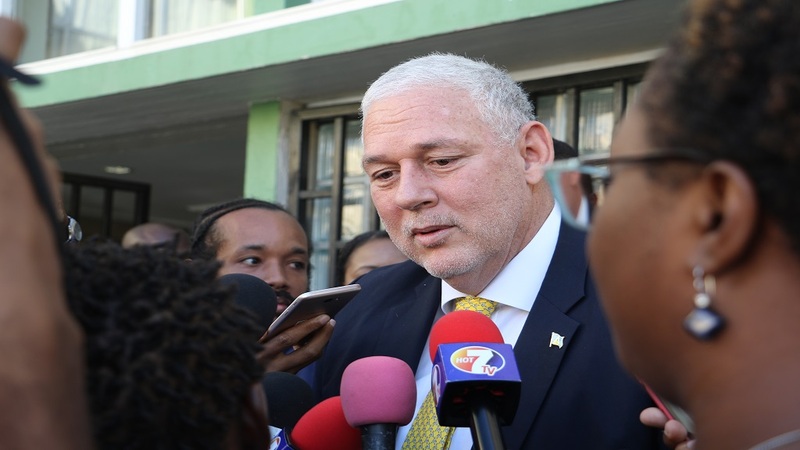 Additionally, with their feeble attempts to defend the abysmal performance of the Prime Minister, and their vote to retain him as Prime Minister, Cabinet members showed that they certainly don’t represent the interests of Saint Lucians. Tuesday’s debate on the MNC also demonstrated to all Saint Lucians that facts and truth do matter. In the face of “alternative facts” and “fake news” from the Government, the Opposition debunked the Government’s lies and distortion to bring the truth to the people. 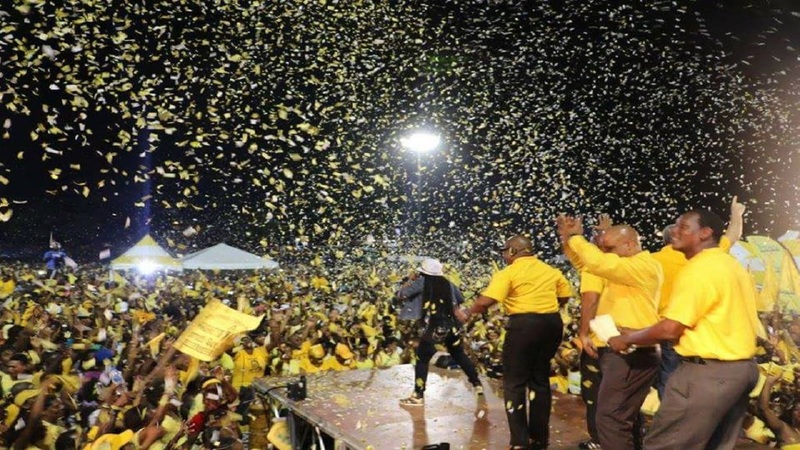 In that respect, the people of Saint Lucia won Tuesday’s debate!